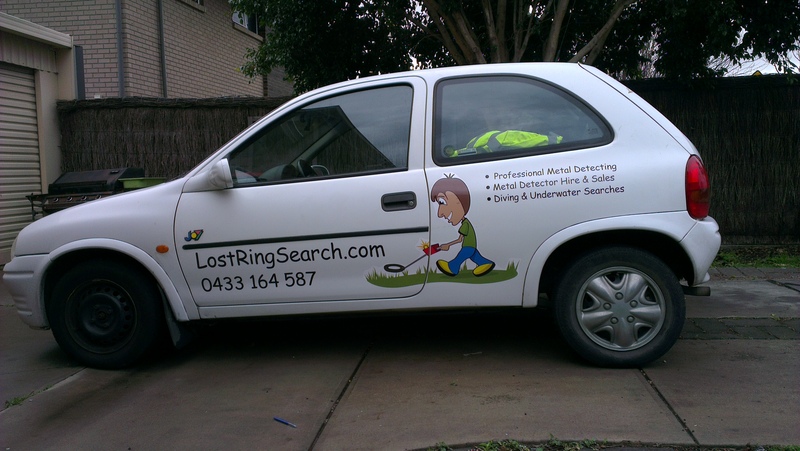 Adelaide Lost Ring Search is a professional metal detecting service in Adelaide, South Australia. The main metal detecting operator is Shaun Branden but we can access other detectorists for large jobs or where specialist skills are required. 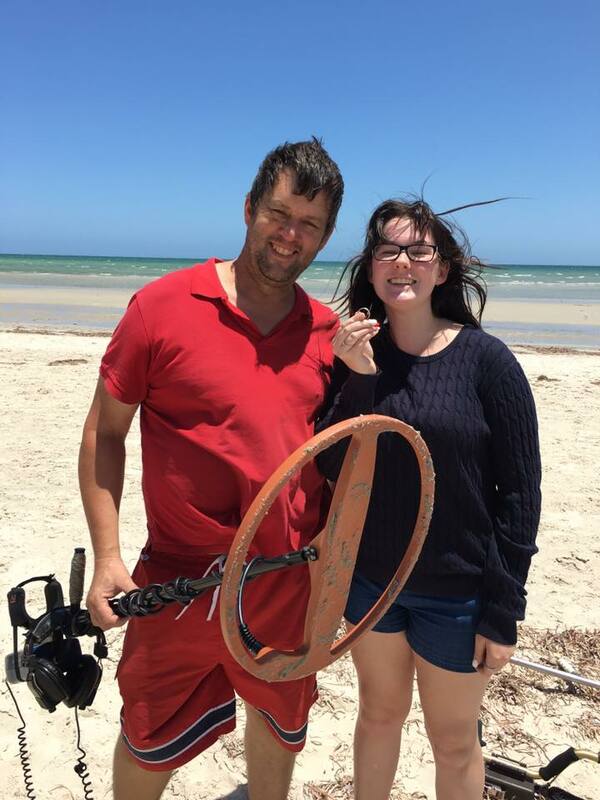 If you have lost a ring or just need a metal detector in South Australia please call Shaun on 0433164587 or Andrea on 0410424856. We are passionate about returning lost jewellery and will do our best to help recover your lost item. If you need help, please use the contact page or phone for a quick response. In most cases the charge for an Adelaide call out which includes up to 1 hour searching is $100. Ongoing search time is billed in 30 minute increments at just $50 per half hour. If we can access the site and the item has some metal content there is a very good chance for a successful search. We have specialist detectors for large areas, tight spots and in the water. 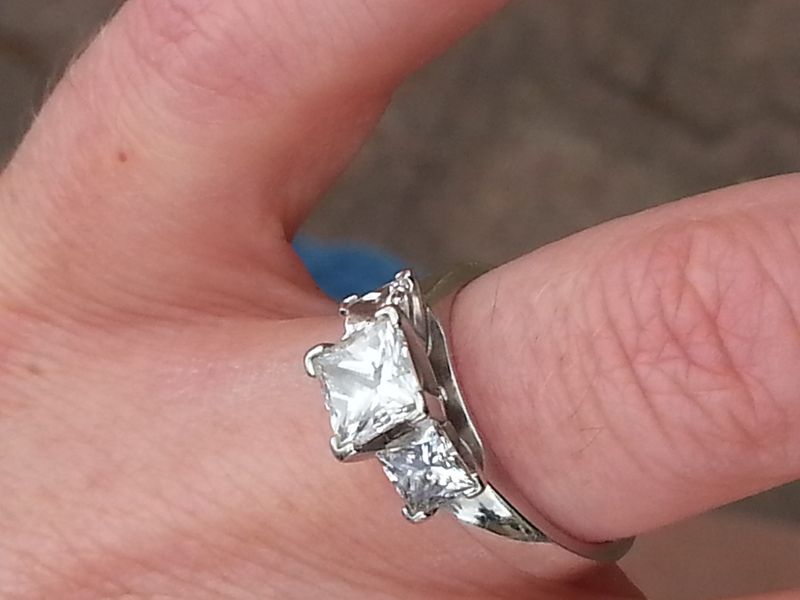 Lost ring and jewellery finding service. Pipe, Bore Cap, Cover Plates and Cable searches. Lost tools and misplaced metallic item searches. Feel free to contact if you would like to try a metal detector or ask a few questions. I am passionate about detecting and eager to help. 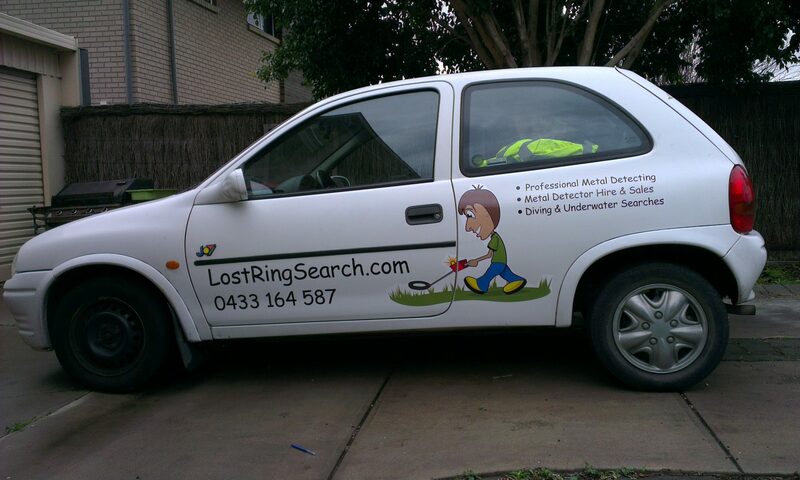 Adelaide Lost Ring Search provides professional metal detecting services to the public. Finding Lost Jewellery using metal detectors and also physical/ visual searches. Estate Searches including physical non-detecting searches for hidden items. Diving and Underwater Searches: We can currently search to 3m in depth around the Adelaide coast line, rivers and creeks. Dive searches will have a higher call out than standard. Please contact for details. Visual and physical searches (eg lost ring inside a house). I have low powered, short range metal detectors I use for these visual searches to quickly check things like pipes, skirting boards, linen and clothing. However most of these physical searches is just me visually checking everywhere in the house. I systematically look through every object in every room until the whole house has been checked. Finding something as small as a ring or earring in these searches is difficult but more successful than not. I have found jewellery in clothing, toilet cisterns, skirting boards, bedding, under carpet and in food canisters. Young children can be quite imaginative when hiding objects and sometimes they just fall into weird places. Adelaide Lost Ring Search provides one on one and group tuition in metal detecting and gold panning. Clients have included the police and other emergency services. 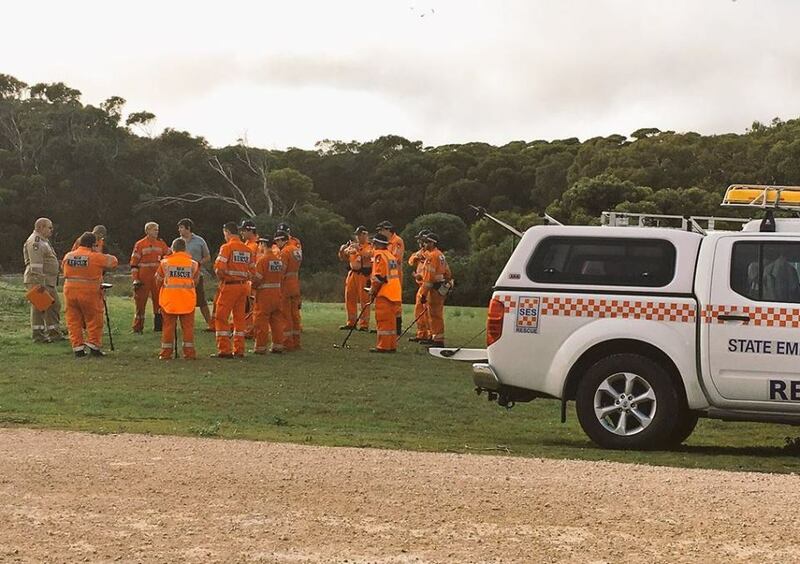 Here is an example of instructing a group of SES volunteers to use Minelab X-Terra 305s and 505s for a police evidence search in a South Australian national park. Minelab kindly donated the detectors and we had a successful day detecting a large area. Teaching SES volunteers how to use metal detectors. Photo via Channel 10 Adelaide. $100 for Metro Adelaide searches. This covers the call out plus up to 1 hour of searching in an area up to 30km radius from the Adelaide CBD. 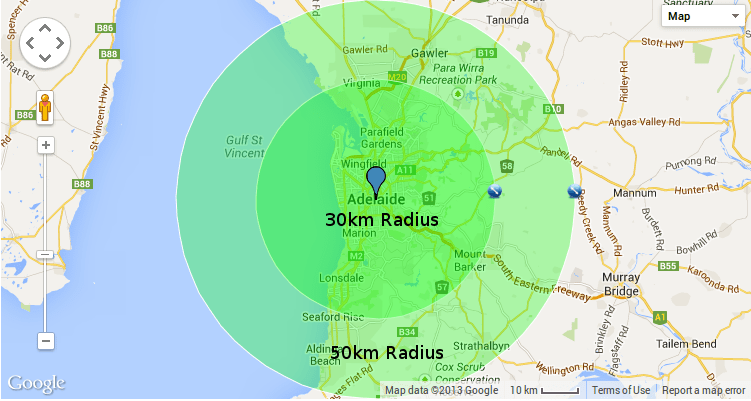 $120 for searches carried out further than 30km radius from the Adelaide CBD up to 50km radius. Please call for pricing for other locations. If the item is not found within 1hr, then further searching is available for $50 per half hour. Discount is available for pensioners. Visual and physical searches are the same prices as metal detecting. These involve visually searching every room in the house for lost items. Metal detectors are used when possible, but most of the search is just methodical visual inspection. Underwater/ Diving search prices are variable and negotiable. SCUBA diving may require hire gear expenses. While I will do my best to find your item as quickly as possible, there are times when i will not find it all all or it may take several sessions over several days. My sincere goal is to re-unite you and your lost item. If I am successful in finding it please consider offering a voluntary reward. The call out fee just covers my costs and partially offsets time away from my paid work. This reward helps keep this service available and is how I pay for the tools I use and my other costs. Again, it is completely voluntary, but hopefully having your item back is worth paying a realistic reward. Please phone 0433164587 or email shaun@pcuse.com if you have any questions.